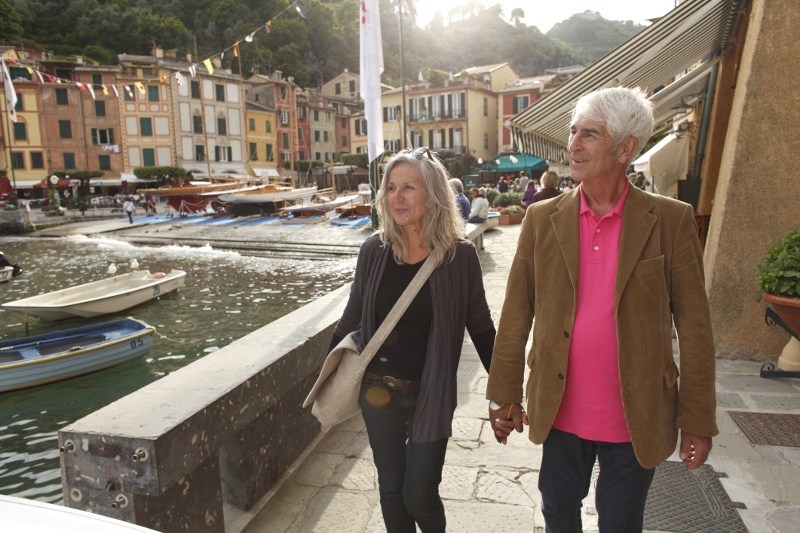 Finding the right travel medical insurance for seniors isn’t easy, but the trick is understanding what you need and the options that are out there. In this handy guide, I go over pre-existing medical conditions, stability clauses, and how long you can be insured for. c) A medically recognized complication or recurrence of a medical or dental condition, illness or injury, whether or not the condition was diagnosed before the date you leave for your trip. Every insurance provider has a different definition of “pre-existing condition”, so find out the details before purchasing any insurance. Some insurance providers may ask you to complete a Medical Health Questionnaire. This will help the insurance provider determine if you’re eligible for coverage, and the cost of insurance. The Medical Health Questionnaires assess medical risk; the healthier you are, the lower your premium. In the event that you do need to make a claim, the insurer will look into your medical history, so it is important to answer the questions in the Medical Health Questionnaire correctly. If you have any questions about how to answer your Medical Health Questionnaire, you should consult with your doctor. Although your insurance provider and/or travel agent can answer questions about the questionnaire itself, they are not qualified to comment about and/or advise you on your medical history. Here are some tips for answering your Medical Health Questionnaire properly. Can I still be insured? Just because you have a pre-existing condition doesn’t mean you won’t be able to get coverage. If your medical condition has remained stable for a certain length of time (e.g. 3, 6, 12 months) prior to the start of your trip, you can be covered for your pre-existing conditions. It’s important to note that the stability requirement is usually based on your age and trip length. The length of stability differs with each insurance provider; some even offer policies that do not have any stability requirements. It’s important to be aware that even something minor like a change to your prescription medication could affect the stability of your condition, so check with your doctor if you’re unsure about anything. What if I make a mistake on my Medical Health Questionnaire? There’s no doubt about it; answering a Medical Health Questionnaire can make us nervous. It seems like we all know a friend of a friend who’s been stuck with a medical bill after their insurer denied them their claim due to an error made when completing their questionnaire, but there is a way to foolproof yourself. Some travel insurance policies offer what’s called a Medical Health Questionnaire deductible, and one of these is TuGo’s Traveller policy. What makes this policy great is that if you made an unintentional mistake on your medical questionnaire, a deductible will be applied so you don’t get stuck with a massive medical bill in the event something happens on your trip. Make no mistake, the deductible is not cheap coming in at $10,000, but considering how expensive medical treatment can be outside of Canada, I’d still call it a bargain especially if you have complicated health issues. Other insurance companies may void coverage, so regardless of which insurance provider you decide to go with, reading your policy is a must. What travel insurance benefits do I get? How long can I be insured for? Most provinces will require you to be in your home province for 6 months each year. If you’re 60 or older, most travel insurance policies should cover you for the 6 month period you’re out of province. There are some exceptions however; if your province allows you to stay out of province for more than 6 months, TuGo policies can cover you for 212 days, provided you live in BC, Alberta, Manitoba, Ontario, New Brunswick or Nova Scotia. Read on to see whether you need provincial health coverage to be able to buy travel medical insurance for seniors. It is possible to extend your coverage if you’re already on vacation and decide to stay a bit longer, but you would need to contact your insurer for the details. Travelling without the proper travel medical insurance for seniors, especially if you have medical conditions, is a huge mistake. Regardless of which insurer you decide to go with, be sure to consult with your doctor if you have any health concerns, and read your policy in detail to make sure you have the coverage that you need. Home from Your Trip. Don’t Toss Those Travel Documents! Strange how we have helped each other out on Triberr, yet never really connected. I think you posted a comment on my recent Derek Jeter Google+ post and I appreciate that. This is a great post and I will take it to heart since I fall in this category. I also hooked up on Twitter, G+ and FB, so would appreciate you returning the favor. Now if I can just figure out how to email this post to myself on my smartphone. Ha! Safe Travels my friend! 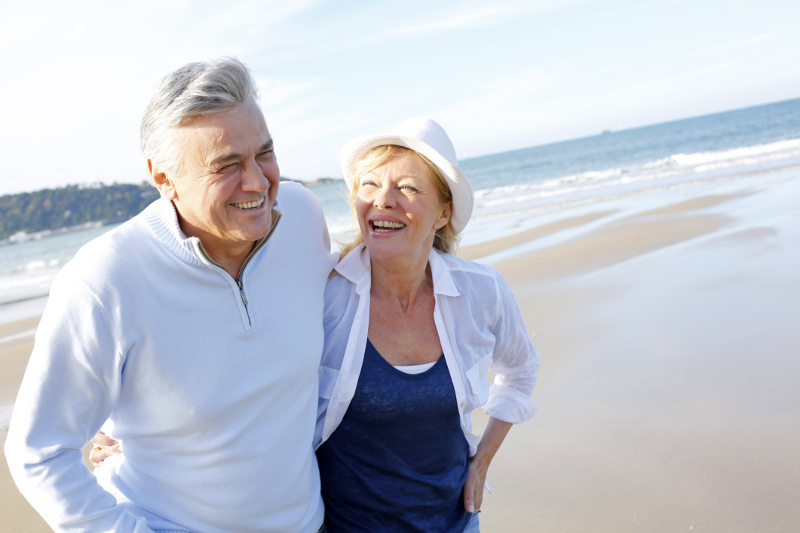 Travel Medical Insurance especially for seniors is something that should never be overlooked. Il y a 2 ans, j’ai fait de l’arythmie j’ai été hospitalisé. Il y a un an, je me suis fait poser 6 tuteurs, Je suis stable depuis ce temps-là. Puis-je me faire assurer? J’ai 76 ans pour des périodes de 30 jours et de 15 jours aux États-Unis. J’aimerais avoir un prix. Merci de votre collaboration. Merci pour votre question. Nous serons ravis de vous aider! Un membre de notre équipe du service à la clientèle vous contactera directement. Vous pouvez également nous appeler sans frais au 1-855-929-TUGO. A très bientôt!